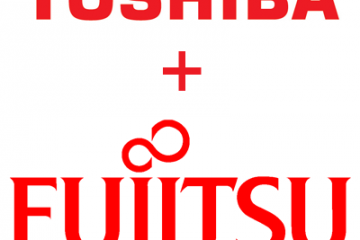 At the Consumer Electronics Show, Toshiba unveiled the world’s first notebook workstation that features a 4K ultra HD display. 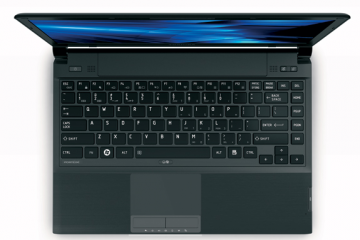 The laptop is perhaps targeted best at graphics professional who would need the high screen resolution to do video or imaging work. 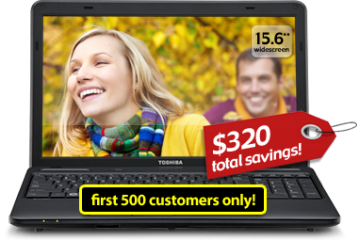 With the 4K resolution, the display on the Tecra W50 has a pixel density of 282 ppi. 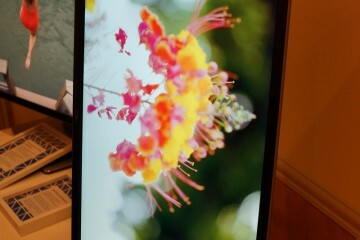 For comparison, Apple’s MacBook Pro with Retina Display has a resolution of 2560 X 1600 pixels. This would mean that the 4K display of the Tecra W50 is more pixel dense, making graphics and videos more crisp and sharp. 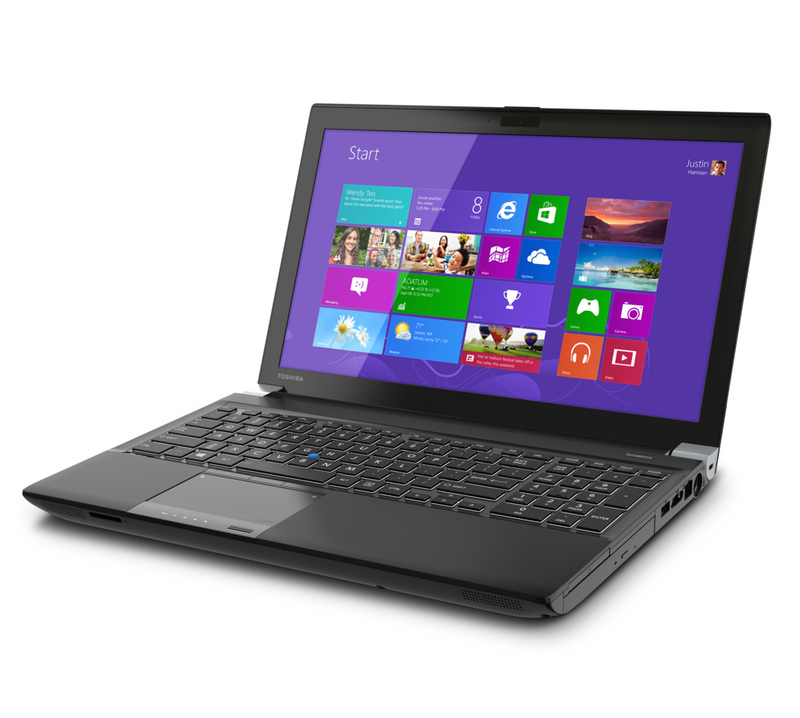 To power the 15.6-inch display with a resolution of 3840 X 2160 pixels, Toshiba has outfitted the laptop with an NVIDIA Quadro K2100M graphics chip with 2 GB of dedicated graphics memory. For users, the high resolution display would be great for editing work using Adobe Creative Suite. However, for consumers looking to consume content on the 4K display, so far there is limited streaming content. YouTube does have a few videos at that resolution and Netflix will support bandwidth-efficient 4K streaming soon so the available content with 4K support should increase soon. 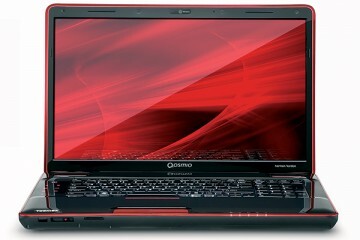 The powerful notebook also has an Intel Haswell processor. 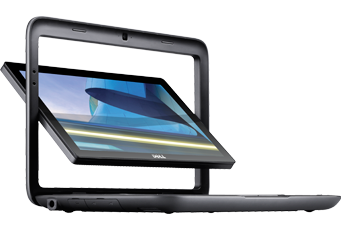 Haswell is an energy efficient yet powerful processor. In addition to having a stunningly high resolution display, Toshiba has also color calibrated the screen to make it more accurate. Despite having powerful specs, the Tecra W50 still sports a relatively portable body with a weight under 6 pounds. 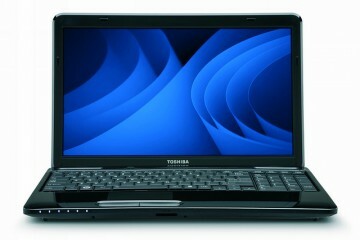 The laptop will be available mid-year, though Toshiba still has yet to announce specific pricing for the laptop. Given the powerful specs, the Tecra W50 probably will be priced towards the upper end of the spectrum. 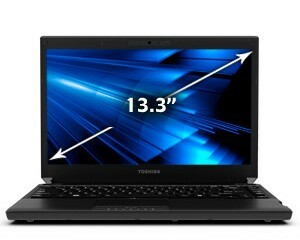 The current Tecra W series notebooks today start at $1899.